The Sue Adler Team is happy to present our newest listing for sale at 105 Chestnut Hill Dr New Providence NJ 07974. Click here for official listing page! Welcome to 105 Chestnut Hill Drive! 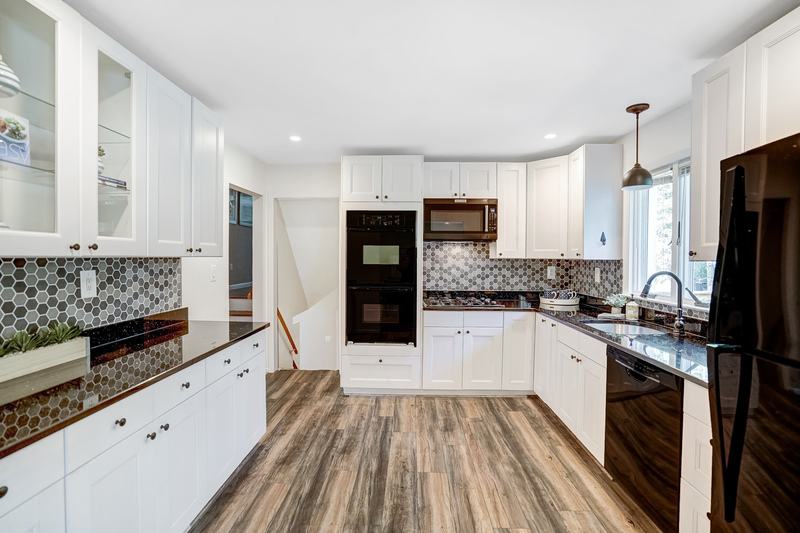 Move right in to this exquisitely renovated 4 Bedroom, 3 Bathroom custom split home, located in desirable Murray Hill section of Berkeley Heights (with a New Providence zip code). 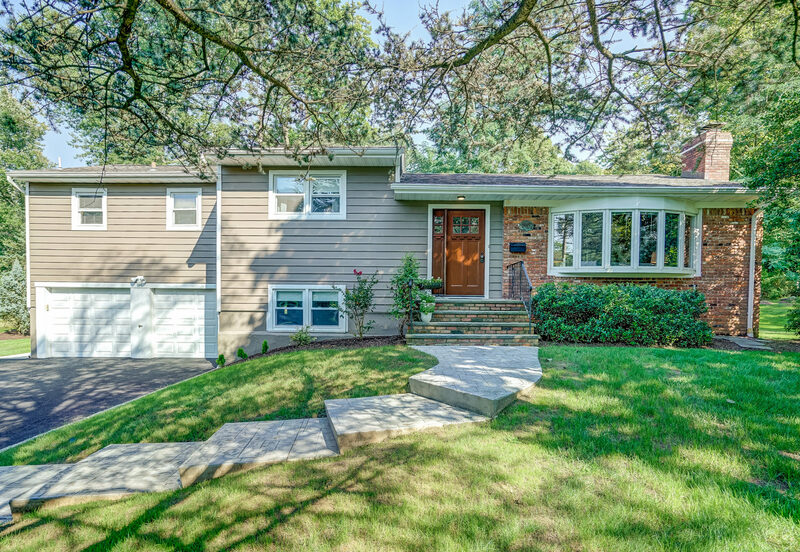 With an exceptional location boasting on-block bus service to elementary and middle school in Berkeley Heights, a short distance from downtown restaurants and shopping, Direct Train to NYC and top-rated schools, this house cannot be missed!